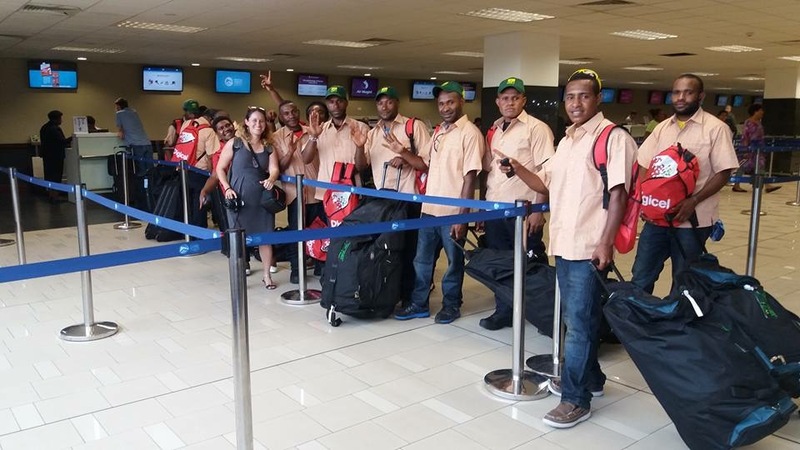 In September 2016, a group of 12 young men and women from Enga Province, Papua New Guinea, arrived in Israel to begin a groundbreaking three-month agricultural training program . The Integrated Agriculture Training & Capacity Building program aims to enhance sustainable agricultural and rural development, thereby improving the livelihoods of farmers in developing countries. 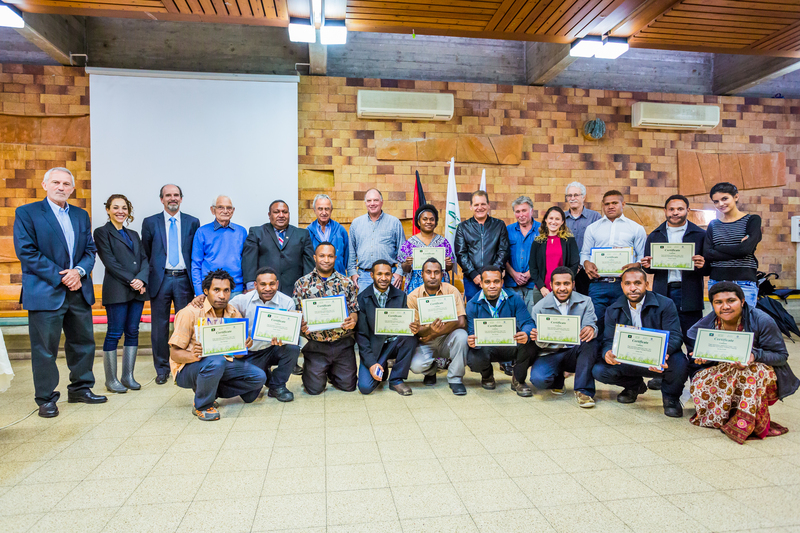 Its first 12 trainees were carefully selected as representatives of the Enga Agriculture Industrial Center (AIC), based in Enga Province, Papua New Guinea. The aim was to give each student academic and practical agricultural skills and know-how that will be vital to their success as Enga AIC field officers and extension service providers in the future. This special program was initiated by Enga AIC, a joint venture of Enga Province and Innovative Agro Industry. 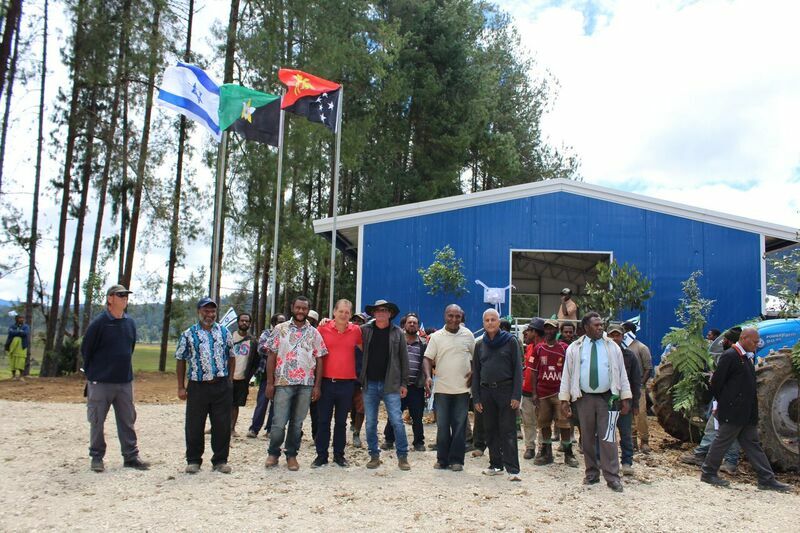 IAI is an affiliateof the Israeli LR Group, which has already run and supported a number of fruitful projects in Papua New Guinea. LR Group is known worldwide for its 30 years of success establishing integrated agro technological-rural development and business projects in emerging economies. The Group’s decades of experience have led it to champion the key role of training and capacity building for sustainable development and improved food security. By coming to Israel, the 12 trainees were granted a unique opportunity to learn both theoretical and practical lessons from Israeli farmers and agricultural specialists who have cultivated thriving farms in often harsh rural environments and diverse agro-economic conditions. 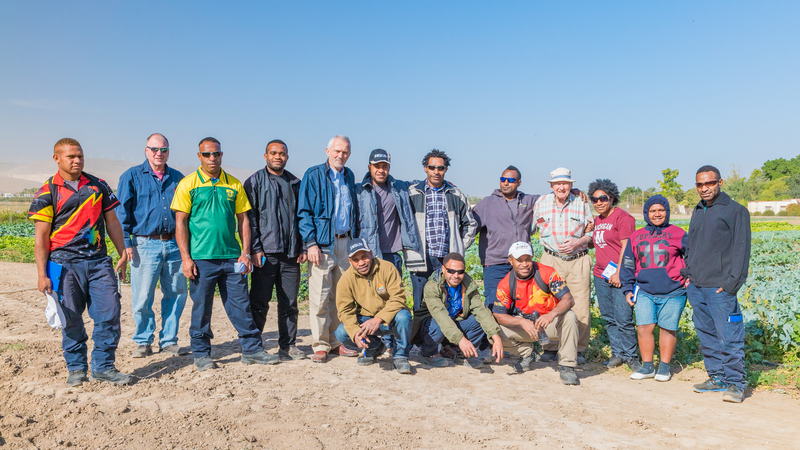 In particular, an Israeli kibbutz, a co-operate agricultural community, was the perfect place for the PNG trainees to learn diverse professional, business, and technological skills while living among the kibbutz community on a daily basis. The trainees also had the chance to broaden their cultural horizons by touring some of Israel’s most well-known holly sites. The Integrated Agriculture Training and Capacity Building program was founded upon the “on the job training ” concept. As a result, the program was designed to fully immerse the trainees in daily kibbutz life, giving them a comprehensive experience that included, in addition to academic studies, practical work at various kibbutz commercial enterprises dealing with horticulture and livestock. The trainees lived in Kibbutz Ramat Hashofet, a rural community in the north of the country. There, they worked side-by-side with experienced farmers in all the kibbutz’s agricultural sectors, as well as at similar communities in the region. This gave each trainee the chance to experience Israel’s unique collective communities (functioning as cooperative legal entities), including the “kibbutz” and “moshav”, first-hand, alongside the related agro business support systems within Israel’s agro-rural sector. 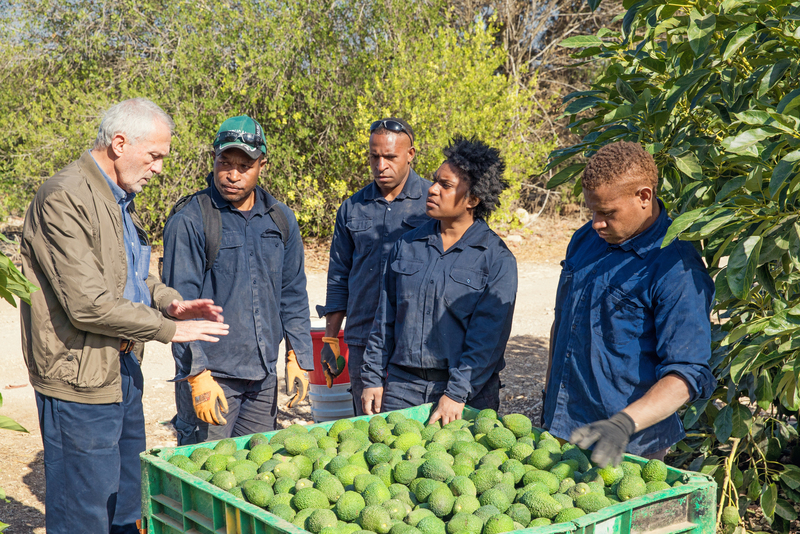 Leading Israeli agriculture experts held seminars and lectures in diverse subjects, including horticulture, livestock, agriculture economics and business management – all specifically tailored to give the trainees professional skills that will be directly applicable to their work in Papua New Guinea. The training in Israel provided capacity building for each trainee, critical for the job training they will receive from the Enga AIC upon their return home. 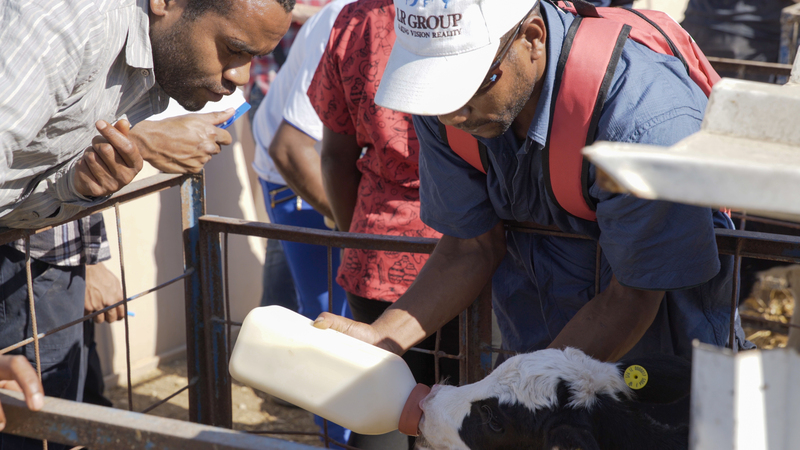 Professional agricultural and business management skills are integral to the success of many major projects now being undertaken in Papua New Guinea. As PNG is an emerging economy, it is essential for the farmers in the country’s extensive agro-rural regions to receive vital training in this diverse sector, encapsulating not only practical fieldwork, but also modern business management and technology expertise. “For us, this program was a once-in-a-lifetime experience, both physically and spiritually. During our visit to Israel, we were able to experience places, ways of life and hi-tech agriculture we had never seen before. “We toured the most holy places in northern Israel, including Nazareth and the Sea of Galilee. Our trip was both spectacular and emotional, the most wonderful and amazing moments in our lives. 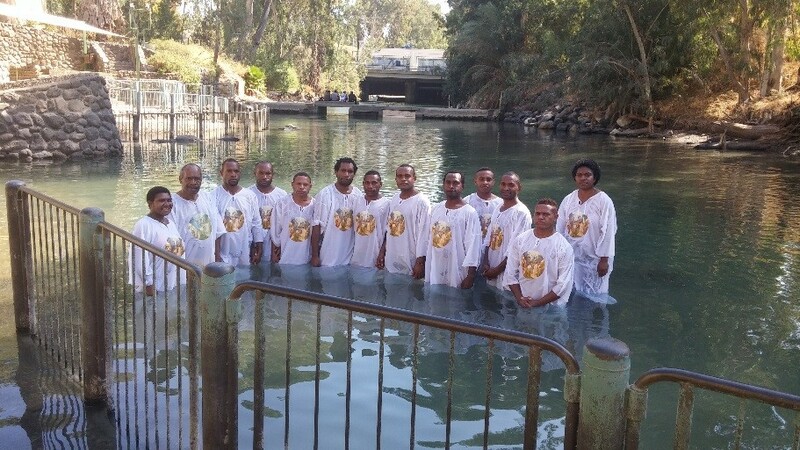 For us, the Jordan River is a historical, Biblical place we regularly hear of back home, but it became so very real when we were baptized in the holy waters. Our journey continued to the Sea of Galilee, Magdala, Capernaum, the home of the apostle Peter, and finally ended in Nazareth, the cradle of Christianity.